Improving the quality of life in our community. 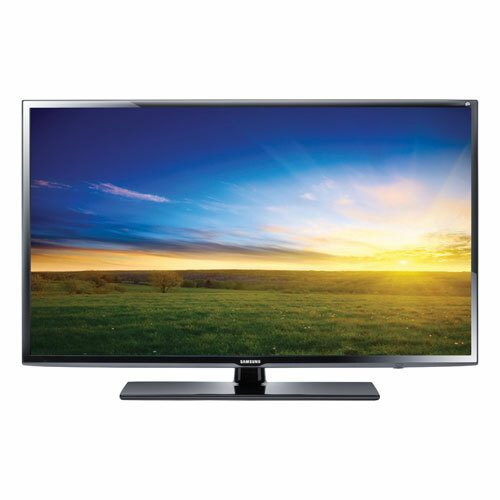 This Smart TV features Full HD 1080p to deliver bold, exciting visuals plus Internet connectivity. (NOTE: We offer free wireless internet.) HDMI cable available to connect your computer. Check out the amazing events happening in the community. Rent one of the rooms at the community centre for your event. Volunteer and help around the community and events. See the recent information and join Neighbourhood Watch. Become a member of the Tanglewood Hillsdale Community Association to get voting rights, updated news, discounts and more!